Whitney Tilson is the founder and managing partner of T2 Partners LLC and the Tilson Mutual Funds. Whitney Tilson has a Bachelor’s degree in Government from Harvard and an MBA with High Distinction from Harvard Business School. Before launching his investment career in 1999, Whitney Tilson spent five years working with Michael E. Porter, Professor of HBS, studying the competitiveness of inner cities and inner-city-based companies nationwide. In August, Whitney Tilson’s hedge fund, T2 Partners, declined 13.7% versus -5.4% for S&P 500, -4.0% for Dow and -6.4% for Nasdaq. The portfolio suffered on the long side in spite of the generally good company-specific news regarding their major positions. On the other hand, Whitney Tilson’s picks performed well on the short side. 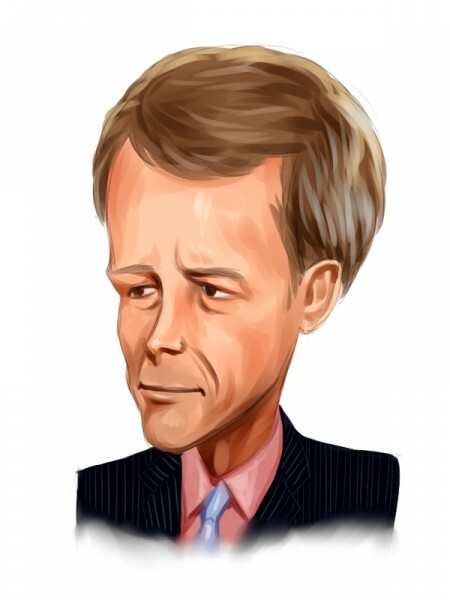 Click here to see the 11 stocks that Whitney Tilson is shorting.